See the best of North Wales and the magnificent Snowdonia National Park on this short road trip. Start your journey in the Victorian resort town of Llandudno and visit some of the most beautiful natural sights in Wales. You'll struggle to choose a favourite place along this route with so many unique tourist towns and impressive mountain ranges. 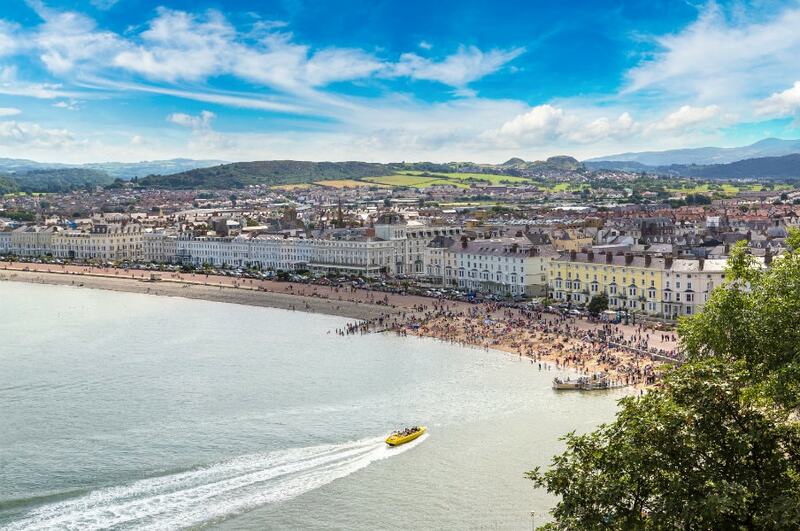 Llandudno is a popular seaside resort town, with many people visiting from around the UK for a short break. The town's claim to fame is its link to author Lewis Carroll, who wrote Alice in Wonderland. You'll find statues linked to the stories scattered through the colourful, Victorian streets of the town. However, the most impressive activity in the town is to take a drive around the striking Great Orme Headland. Finish your day in Llandudno by strolling along the town's bustling pier. From Llandudno, it is a short drive to Conwy. As another popular holiday spot, you'll undoubtedly be sharing the road with plenty of other visitors, however the attractions of the town will be well worth it. 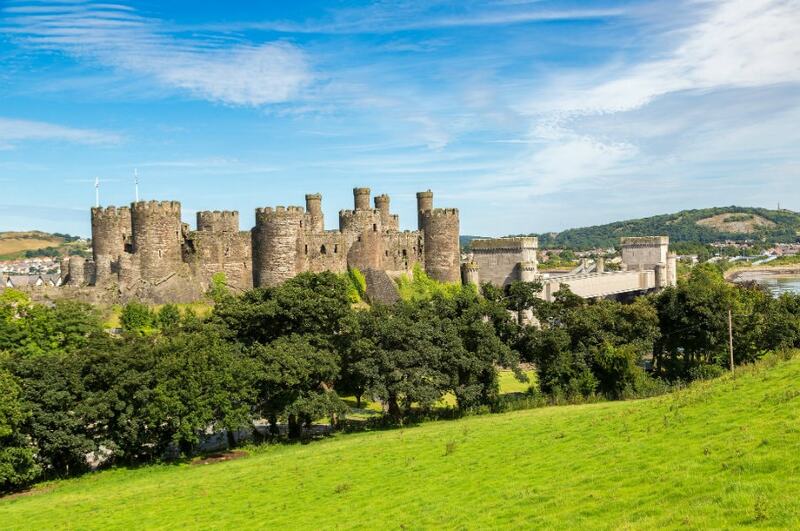 From stranger sites like Britain's smallest house, to the impressive Conwy Castle, you'll easily be able to spend the day exploring the town. The city is walled, and features plenty of interesting old architecture, so you will feel like you've stepped back into medieval times. 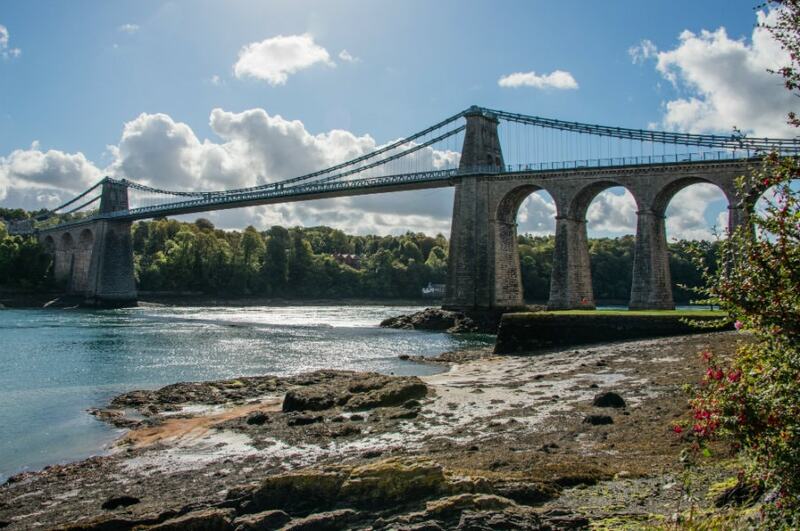 Travel west toward the town of Bangor, the oldest town in Wales and a great base for exploring Anglesey. You'll find a few interesting historical sites to explore here like the Bangor Cathedral and the picturesque Penrhyn Castle. Finish of your time in Bangor with some shopping along the town's High Street. Make sure you snap a photo of the Menai Bridge. It was the first bridge built to connect Anglesey to the mainland back in 1826. 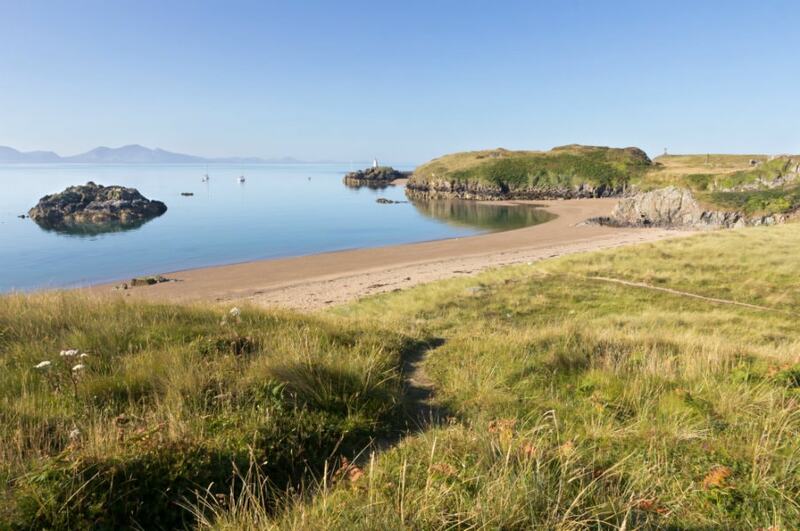 Spend the day exploring the beautiful landscape of Anglesey. Be sure to include Beaumaris Castle on your itinerary before enjoying a picnic on Lligwy Beach. For a great photo opportunity, stop by The Amlwch Port Windmill before heading back to the mainland. Follow the North Wales Expressway to make your way to Bangor. Stop by and visit Caernarfon Castle en route to Llanberis. 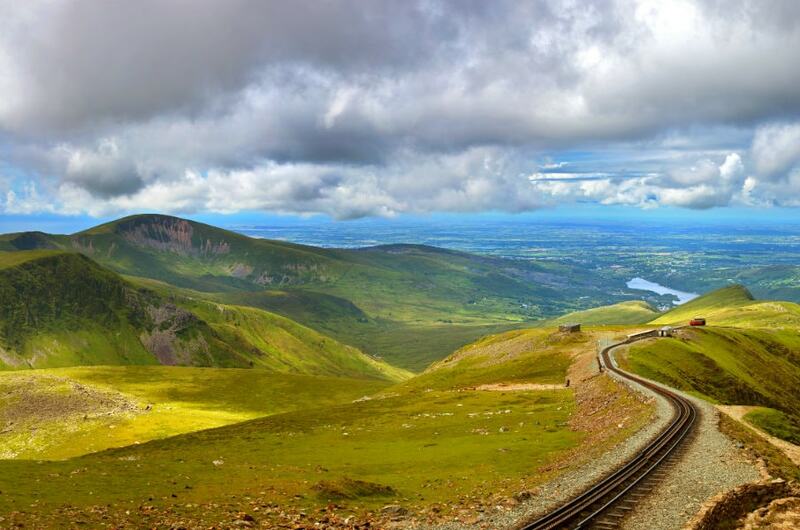 From here, you'll be able to take the scenic train journey to Mount Snowdon. The peak is the highest in Wales, and the journey to the summit will take visitors across viaducts, past waterfalls, and through the incredible mountain range. From the summit, you'll be rewarded with a fantastic view, and on a clear day you can even see as far as Ireland! 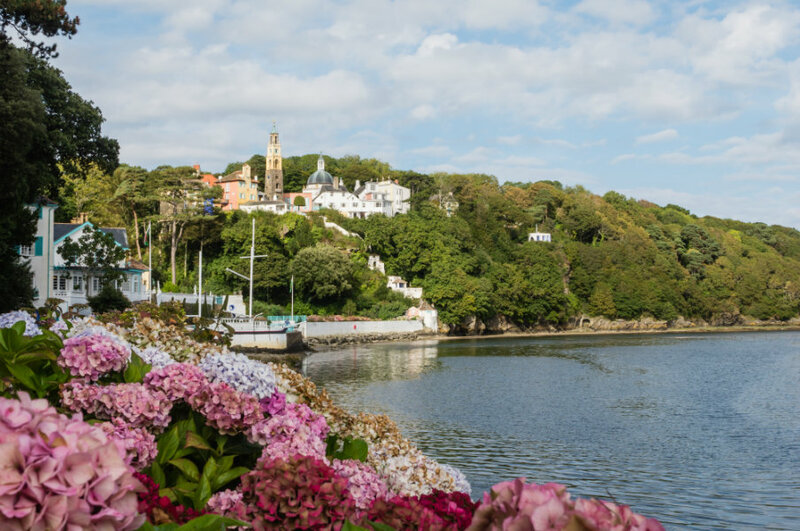 Just south of the borders of Snowdonia National Park, visit the popular town of Portmeirion. The best place to take in the atmosphere is the Central Piazza where the unique gardens and colurful architecture will definitely leave an impression. Spend some time on the scenic waterfront of the town as well. Head to Betws-y-Coed and experience some of the best walking trails in Snowdonia National Park. If you are looking for an adreneline-fueled adventure, activities like abseiling and mountain climbing are on offer in the town. If it's been raining, the Swallow Falls are particularly impressive, and are only located a short distance by car. You'll also find some great accommodation options in the town. 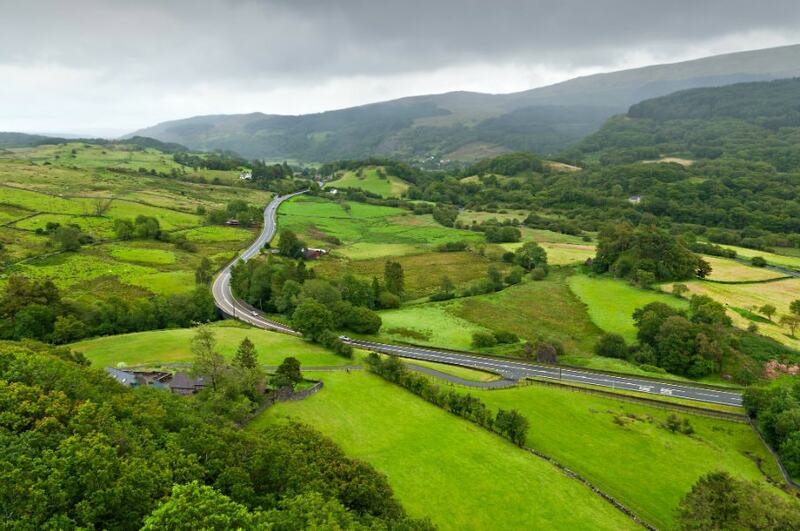 Enjoy your last night in Snowdonia National Park before returning to Llandudno to return your rental car.